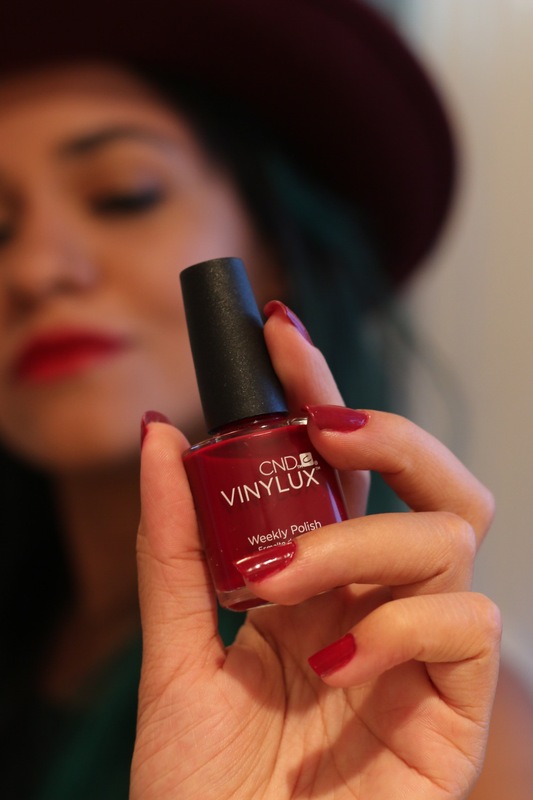 Today’s review on the CND Vinylux Weekly nail polish. The claim is that it gives you a gel-like finish and a long lasting wear of more than 7 days without chipping, without the need of the UV lamp. Does it work? Yes, it’s a great nails polish!! I loved to do it this review product. CND Vinylux – 62 colors, 15 ml, Cost Comparison on Amazon $6.00 – $8.00, 7-day wear, no base coat, apply two coats color and then one top coat, allow to dry for 81/2 minutes, removal -easy- use polish remover and cotton balls/pads. 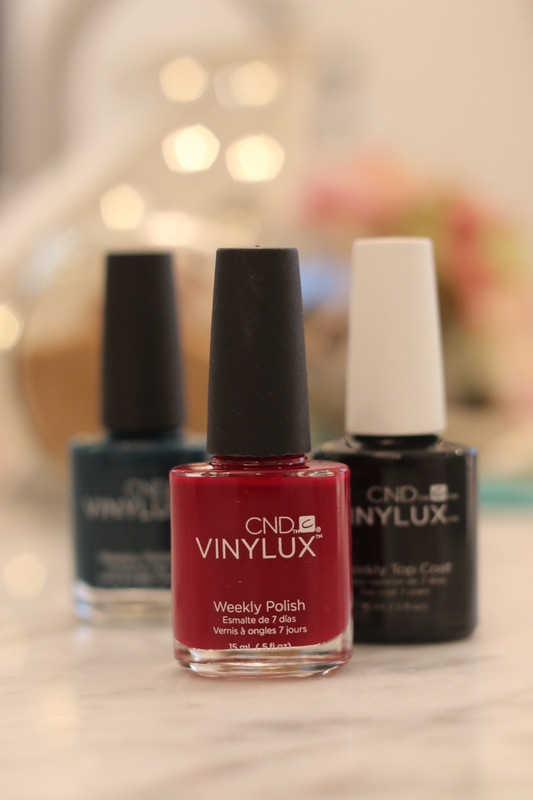 CND Vinylux Weekly Nail Polish. photo by Mairanny Batista.